Reflect on the following from today’s session. – What did you achieve today? – What did you learn today? 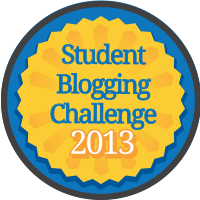 At least one member from each group must post their reflection on the blog. I achieved my writing piece and publishing it up on the laptop I also acheved to ticking it off on the check list. 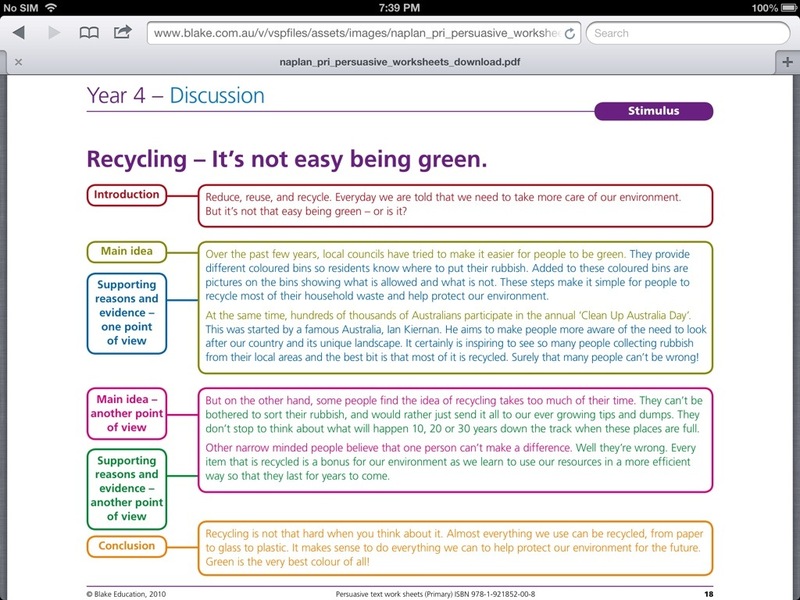 I learnt how to write an information report and I learnt our group question and what it means. I also learnt that we can work good when we want to but we should work good all the time. I achieved my seed into a draft witch I finished today but I learnt that choosing a genre is harder than you think. Today my group finished our video and we got dressed up and we done it.we did it out side near the veggie garden and the oval. We had lots of fun getting dressed and performing. Today I learnt that there is alot of cloths in the change room and it was very hard trying to pick something to wear also we had to start our news paper report agein because MR ANDREWS said it wasn’t good enough but I thought that was fair because alway on the front cover on a news paper they have writing and ours didn’t I had lots of fun today. By Tanisha kaitlin done hers by herself and Shani is writing hers in her book! Today I acheived my glogster, I helped finish our draft and I helped label some things on the final draft. It was hard finishing all of the things we really needed to complete. We will be up to building next week. I learnt that the answer to my question was that if it doesn’t rain in a rainforest all the mouistures will dry out and then it could end in a bad situation such as happening as a drought so then the people living near the rainforest will not rely on the rainforest anymore. Today my group acheived quite a lot of things. We did our final video. We dressed up for it. I also got the voicethread started. We started our newspaper and we have been working really well. I am really proud that. Today I learnt that when you have a shower use up to 25 gallons of water and when youtook a bath you used a woping 70 gallons of water. A gallon is 4 litres of water so a bath takes 2800 litres of water. Our group achieved starting our voice thread, starting our science experiment , started our writing pieces, we worked on the website and we practiced our video. With our voice thread all we have done is chose our pictures. For our science experiment we have put the grass in the container and now all we have to do is let one die and look after one. Today I leant that the rainforest helps the environment water water it needs to because it Hurries up and makes it rain. I learnt that some factories are the ones that put most of the pollution in the water. Today I have finished our picture for our building and we added something but I can’t tell but its good and it makes our project better. Maxwell was working on two things the blog and the SQ3R and me and Talia were doing planning, making pictures and we still know our question. My group acheived alot today like we finished our desin, we finished getting our costums ready for news report video and we finished our news report video. Today i learnt that it takes 10-25 gallons of water to take a shower and it takes a whopper 70 gallons of water to fill up a bath. I achieved finishing my seed and starting my writing price and the genre is explanation and it is about how to save water. I also made a jump to the website and I put pictures and more about climate change and about what we are doing for our project. I learn’t that it is important to spell check because it makes more sense and you can understand it. I also learn’t that you can add captions.